An audio excerpt of the BBC radio program is provided below. 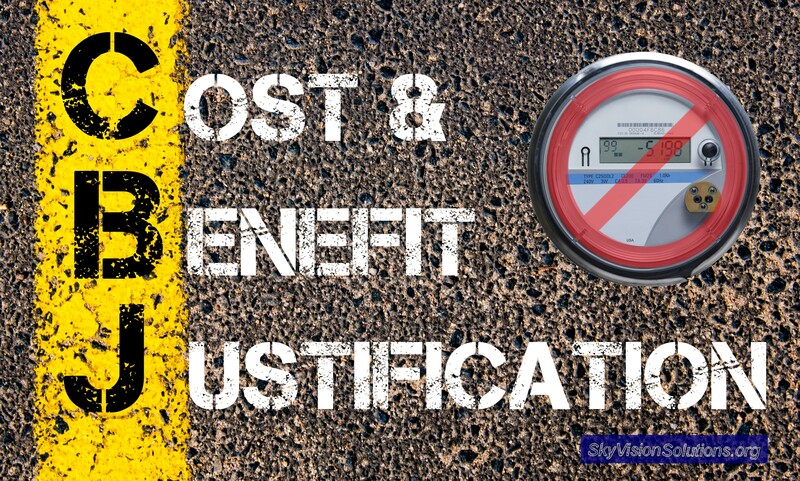 This article summarizes the views of Professor Stephen Thomas and asserts that smart meters are probably not cost-effective or useful for the purposes that are normally advertised by those promoting them, i.e., providing more detailed energy usage information to consumers and automatic collection of meter data. Simple education of consumers and customers being able to submit their own readings would be much more cost-effective. Stephen Thomas views time varying rates as the only reason that smart meters can be justified in order to force changes in the demand profile and to fully expose consumers to the costs associated with generating electricity. Time varying rates, however, will create “winners and losers,” and the biggest losers will most likely be vulnerable and low-income consumers. In addition, it would seem there is no viable economic or policy justification for deploying smart meters for gas. 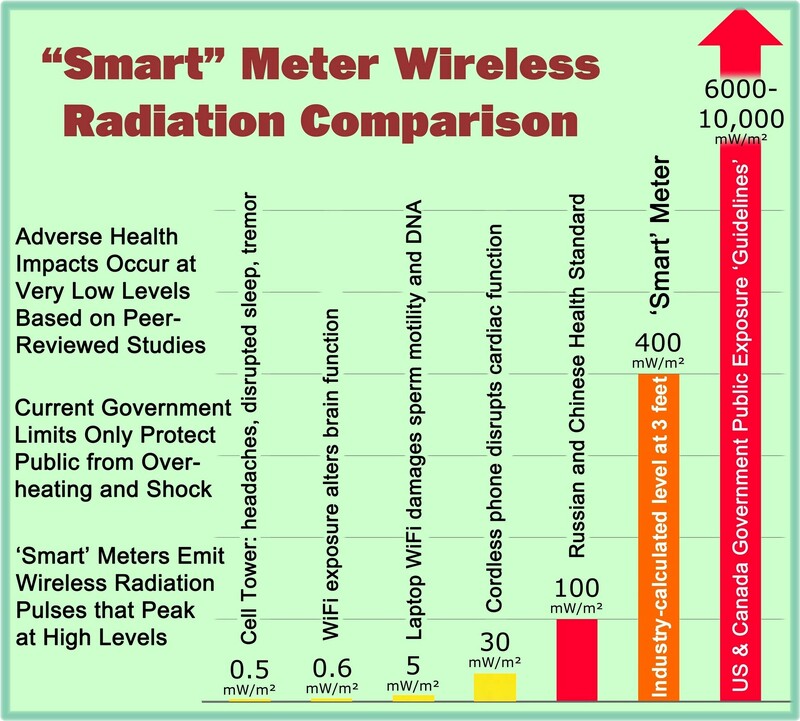 The deployment of smart meters does not appear to be based upon “rational grounds” but more based upon labeling the technology as “smart” in order to deceive both the regulators and the public. On Money Box with Lesley Curwen: new improved energy smart meters will be rolled out later this year. We’ll see our energy use and its exact cost – doing away with the need for estimated bills. But just who benefits from the £11bn project? The costs will be borne by consumers who in return get projected savings of £26 a year off their energy bills. It’s expected there will be new tariffs as well – called Time of Use tariffs. We are likely to be paying far more for our energy during peak periods in the early evening. Meanwhile energy will be cheaper overnight and during the morning. Will customers be flexible enough to radically change when they use gas and electricity to save money? Lesley Curwen and a panel of experts discuss the issues. Smart meters – smart or dumb? Joining Lesley Curwen are: Sacha Deshmukh, Chief Executive of Smart Energy GB; Stephen Thomas, Emeritus Professor of Energy Policy at the University of Greenwich; and Rosie McGlynn, director of new energy service from Energy UK. Steve Thomas is Professor of Energy Policy and Director of Research at the University of Greenwich, where he has been employed for the past decade. Prior to that, he was with the Science Policy Research Unit at the University of Sussex for more than 20 years. He has been an independent energy policy researcher for more than 35 years, and has written extensively on the economics of nuclear power, the liberalisation of energy markets, the policies of the major energy corporations, and fuel poverty. This entry was posted in Smart Grid, Smart Meters, and RF Emissions and tagged Costs, Smart Meters. Bookmark the permalink.